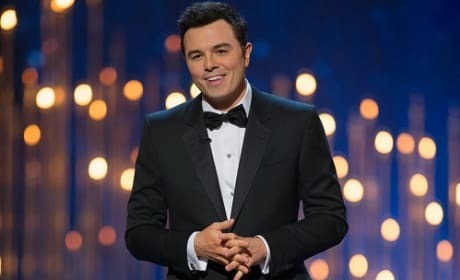 Seth MacFarlane has been asked to return to host the Oscars again next year. MacFarlane has previously said he doesn't want to do it. 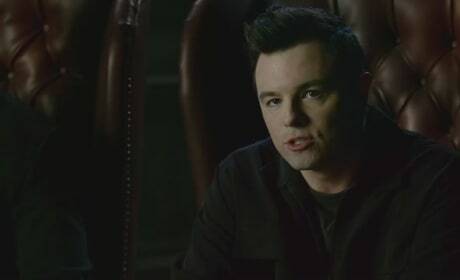 Seth MacFarlane is inserted into a scene from the Matrix in the new Oscars ad. Watch MacFarlane host the awards on February 24. 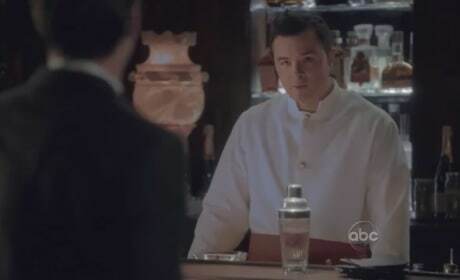 Seth MacFarlane pokes fun at James Bond in this promo for the Oscars. The 85th annual awards air on February 24. Seth MacFarlane has been nabbed to host the 85th annual Oscars! Watch him break the good news to his dad. 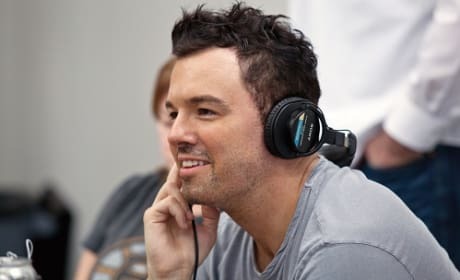 Seth MacFarlane attended the Rhode Island School of Design. He is an actor, voice actor, animator, screenwriter, comedian, producer, director, and singer. He also is the creator of Family Guy, and co-creator of American Dad! In both shows, he voices numerous characters. Earlier, MacFarlane was a writer and animater for Hanna-Barbera, and worked on Johnny Bravo, Cow and Chicken, Dexter's Laboratory, and I Am Weasel. Most recently, he was the writer, director, producer, and played the voice of Ted in the hilarious comedy Ted. If Seth MacFarlane is in the picture, you can always count on a laugh!